I can’t believe another Fashion Week has come and gone. 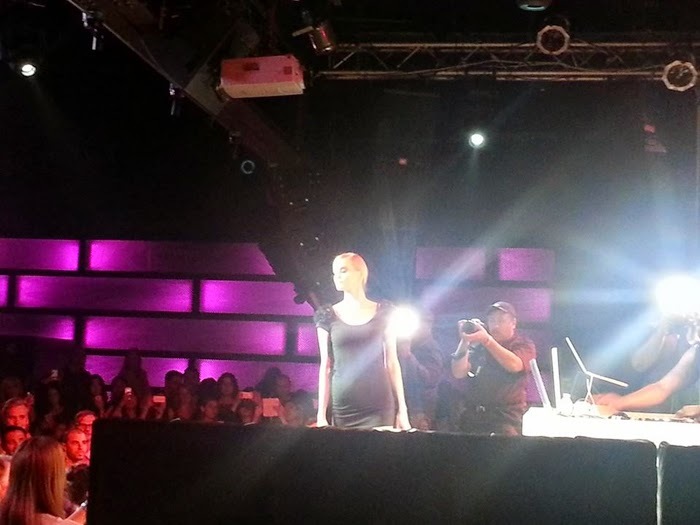 This season I was thrilled that my blog was one of the promoted hosts for an end of Fashion Week party at the Highline Ballroom. My friends at The Style Chamber sent over a special delivery of dresses and shoes all the way from Abu Dhabi for me to wear to New York Fashion Week. I was so happy to receive the package just in time for my big event that evening. It was so surreal to open a box of designer clothes and shoes that came all the way from the other side of the world. The package included two gorgeous dresses by Luis Buchinho and lovely shoes by abcense. These are just two of some of the most unique designers that sell on The Style Chamber. 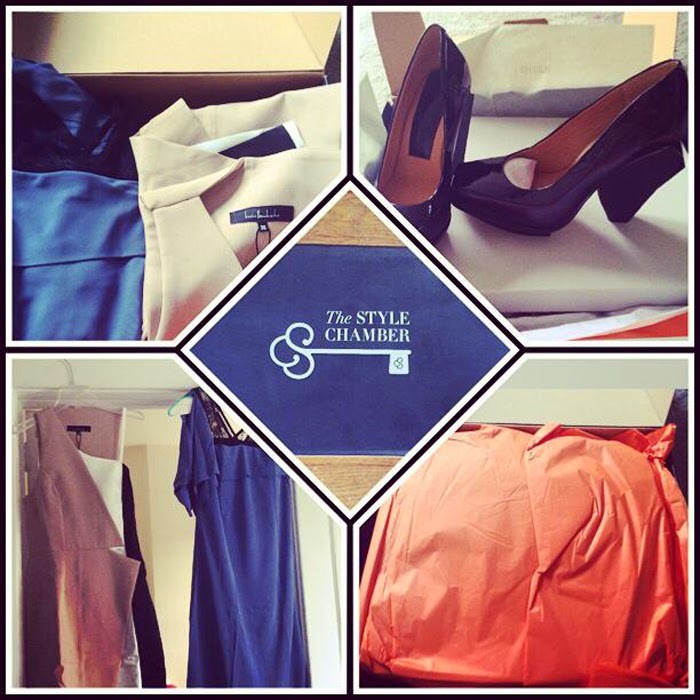 The Style Chamber is a global online shopping destination offering access to new and exciting designers from around the world. The luxury fashion retailer presents a carefully curated selection to inspire both men and women, with an eye for contemporary and daring designs. Founded in 2012 and based in Abu Dhabi, The Style Chamber aims to provide its clientele with unprecedented access to labels at the forefront of style and innovation. Check out their website to see more of their selection of international designers: www.thestylechamber.com. 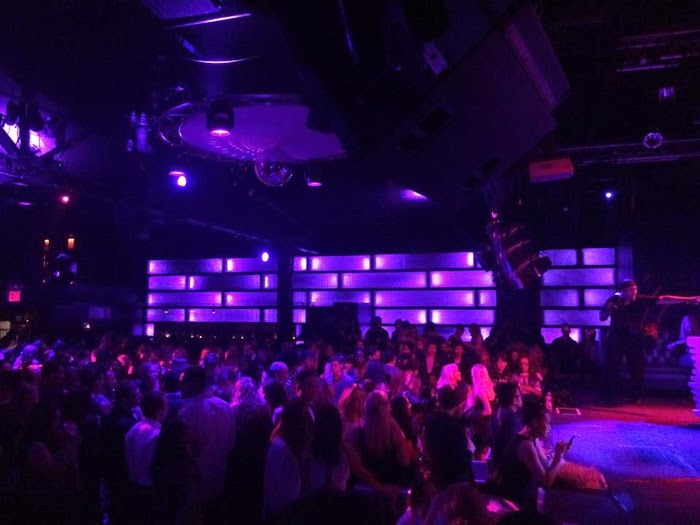 Hundreds of guests came out for our big end of Fashion Week party at the Highline Ballroom. The event featured a fashion show by Redvanly, Muti Chic by Christine DeAngelo, Susan Merriam, Style Number, Moi by Yaa and handbags by Sewzanna. I had so much fun dancing the night away with my friends to the sounds of New York’s top DJ’s Francis Mercier, Stephen Jervis and more.